Super tea from Kenya makes it easy for complete nutrition on the run. 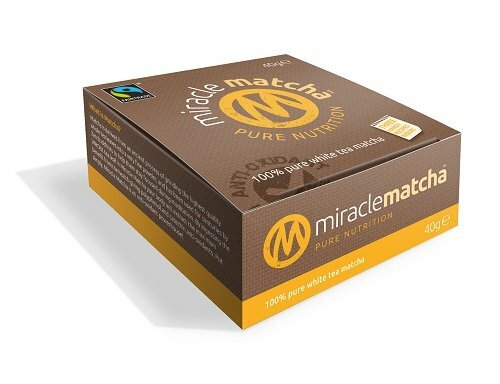 Pure Miracle Matcha powder, is dried and ground using ancient, all-natural techniques. Not only does it contain some of the highest levels of both polyphenols and catechins (both are types of powerful antioxidants), it also contains fiber, helping you feel full longer. Great for home consumption or as an offering in your healthy restaurant or cafe. Add to any food or meal, including: snacks, yogurt, salads, cereal, even ice cream and more! If you have any questions about this product by Miracle Matcha, contact us by completing and submitting the form below. If you are looking for a specif part number, please include it with your message.